As the world gets older each day, the more people involve themselves in using high-technology gadgets, and no one can deny the fact that most of the people nowadays have smartphones or perhaps tablets with them. Just recently, there are plenty of companies which are producing touchscreen gadgets and only few of them come up with the idea of including stylus pen in their products. Although there are companies who come up with this brilliant idea, still there are products (which are produce by other brands/companies) that don’t have specific stylus for its personal use. Thus, stylus pen makers are indeed in demand to people who own touchscreen gadgets. Stylus now is out in the market and with that, it’s no longer hard for people on where to buy one for their smartphones or on their tablets. Yet, as stylus pen is making its name together with the touchscreen gadgets, low quality of it as well is increasing too. That makes people find it hard in searching for stylus that is perfect for their gadgets. Good thing that, Adonit just made it easier for people to enjoy the usage of their tablets/smartphones with their stylus pen, Jot. 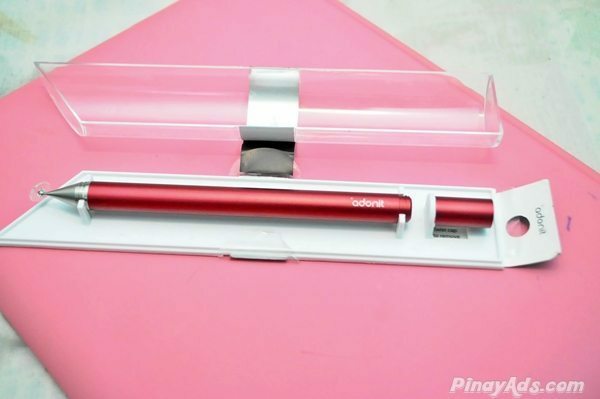 It comes up with a unique style that is totally different from the other stylus in the market and even those included in the package in some gadgets too. Adonit Jot stylus has three categories- Jot Pro, Jot Mini and the Jot Classic. The product comes up with a unique style that we don’t see to ordinary stylus pen. Adonit stylus has this thin and clear disc (precision disk) which allows the person accuracy in writing when it is being used. At first, when you see this clear disk which is placed on the tip of the stylus pen, for sure you’d be asking yourself what probably its usage. But once you’ll know about it surely you can say: “indeed, that thing makes it unique from the usual one”. 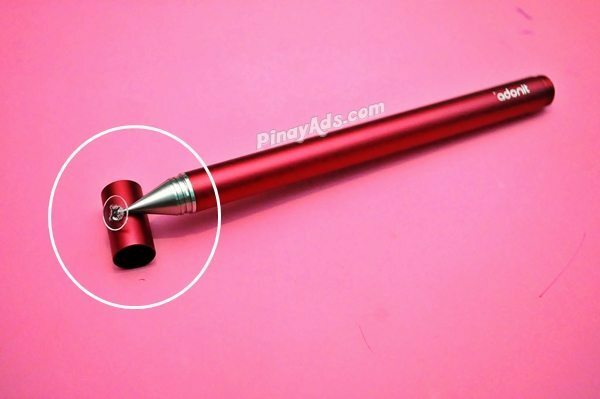 You may wonder also how this thing really works but to clarify you, when this stylus pen is being used, only the center of its like silver cross which is placed under the precision disk is recognize by the screen which gives the person using it an outcome of accuracy. And you could also see its end point which looks like the tip of a pen, but this one is called a ball point. This holds your stylus at the angle you’re most comfortable with. Wherein it gives you the freedom to write or sketch like you’re used to in writing using your pen and paper. Adonit Jot stylus pen comes with protective cap which protects the precision disk from harmful things that may separate from the pen. As well, it is made of heavy metal. Jot pen is made of aluminum and steel that gives superior quality and luxury appearance. It comes as well with different colors to choose for such as purple, green, gun metal, silver, red and a lot more. For those who are looking for ideal stylus pen for their iPads, iPhones, MacBook Trackpads, Magic Trackpads, HTC, Samsung, Nokia, Motorola, Blackberry then Adonit Jot stylus pen is the best one to buy! 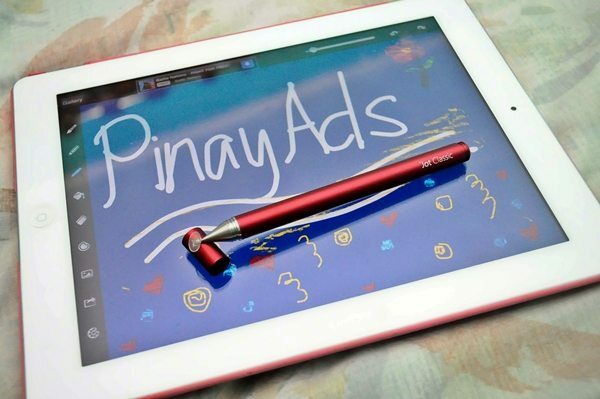 Anyone can get their preferred Adonit Jot Classic stylus pen for as low as P950. What are you waiting for? Avail yours now!